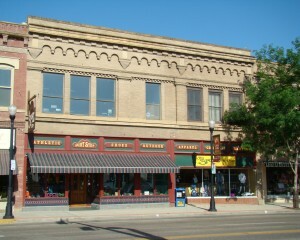 This large, 2-story building was built in 1900 and has housed the Sports Stop since the 1980s. 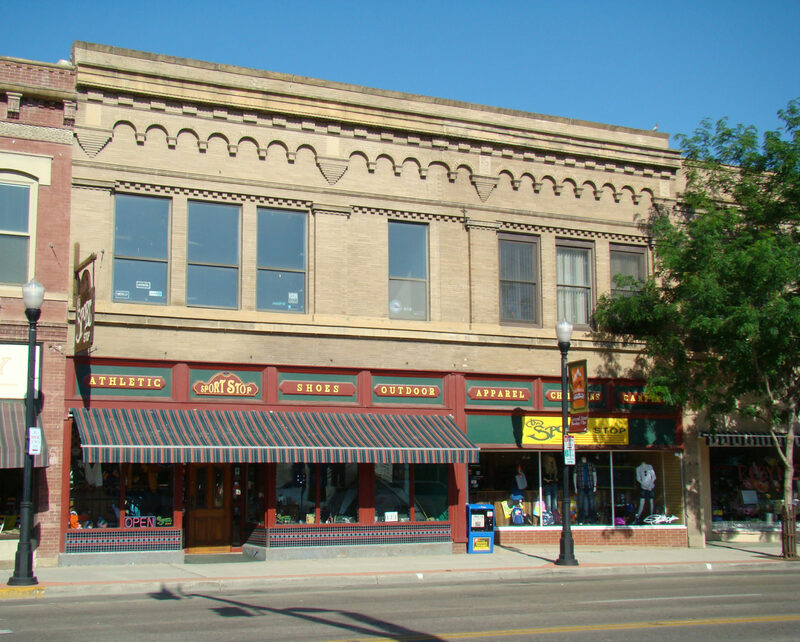 Prior to this, records show that Gambles Hardware Store was located here from the 1940s to the 1970s. Though property records give us the construction date, there is not much information on what occupied the business prior to the 1940s.